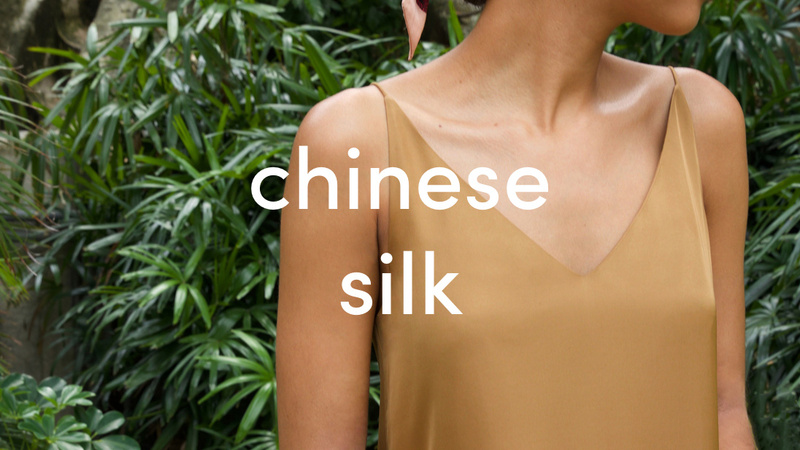 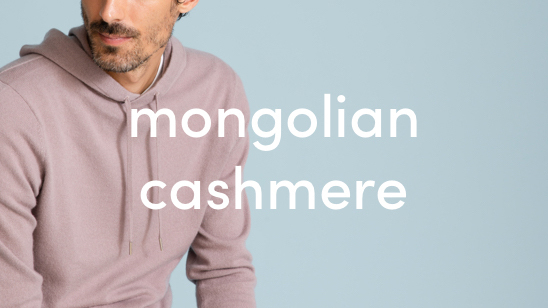 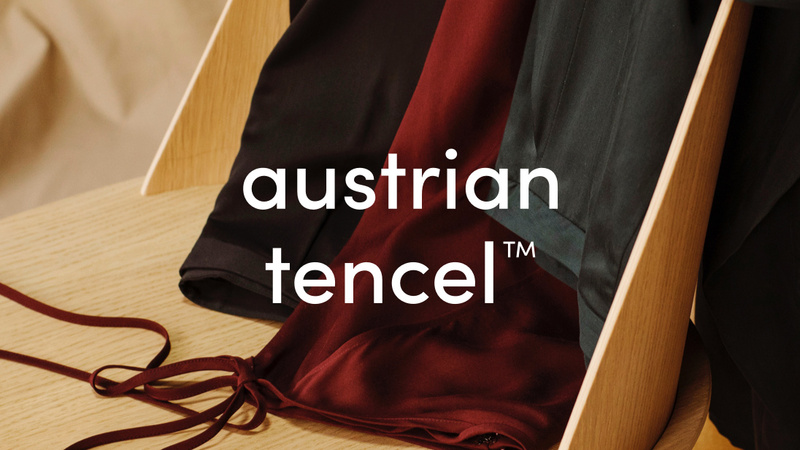 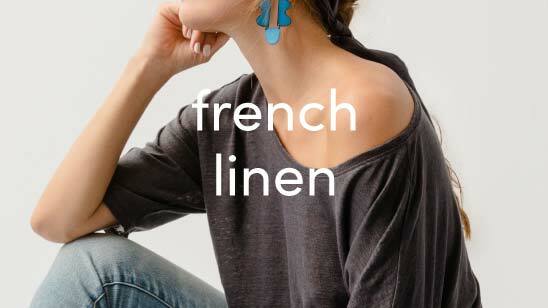 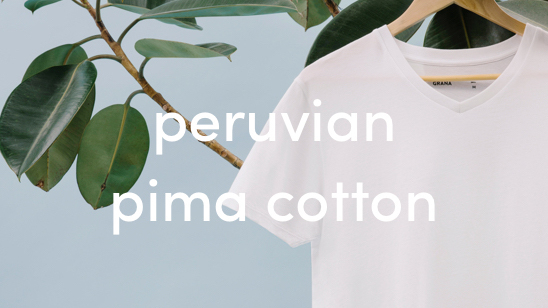 Made from the world's finest Peruvian Pima cotton, our cotton is handpicked to ensure that our fibres (which are twice the length of standard cotton fibres) are kept intact, which means the end product is incredibly durable and exceptionally soft. 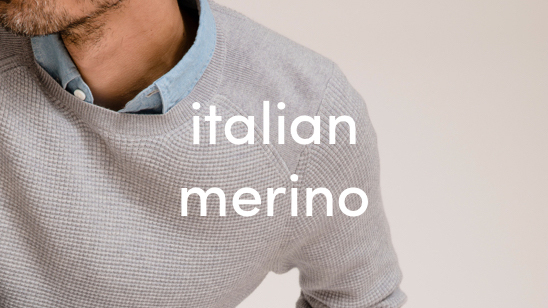 Our cotton is spun into yarn following traditional methods but using state-of-the-art machinery. 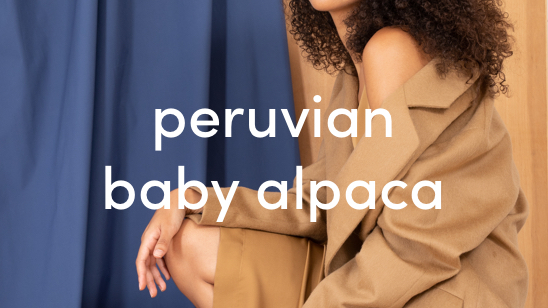 Our team in Lima also draw on decades of experience and knowledge when it comes to the knitting process, to ensure our t-shirt's have just the right amount of stretch to them.